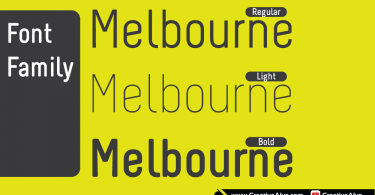 Modeka is a free modern typeface that really looks elegant and attractive. 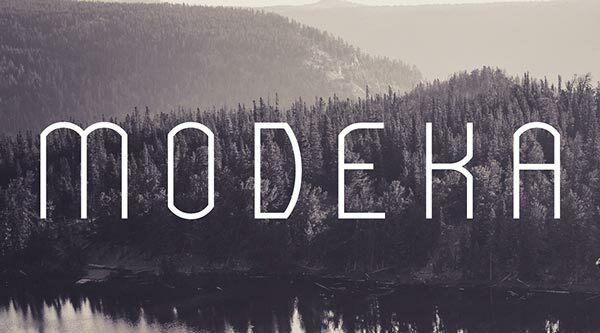 Modeka typeface can be used in any graphic design from logos to brochures to banners to billboards to make your designs a stunning look. 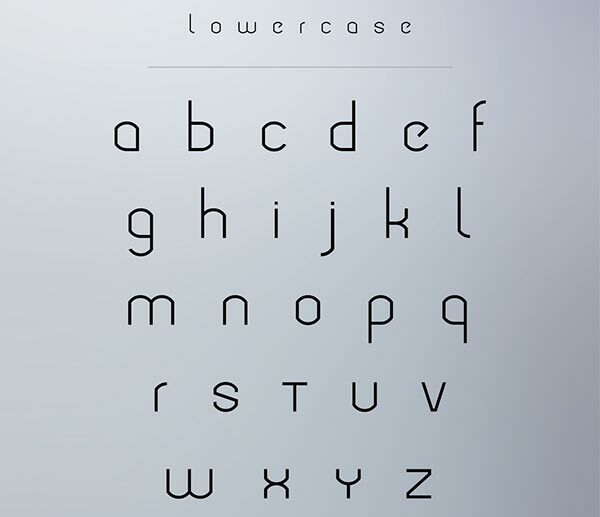 The main idea behind Modeka typeface was to combine corners and round the details of letters. 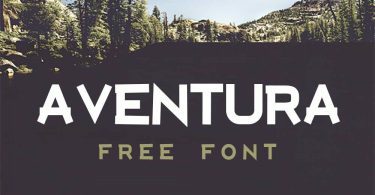 This modern font will give an attractive look and feel to your designs. 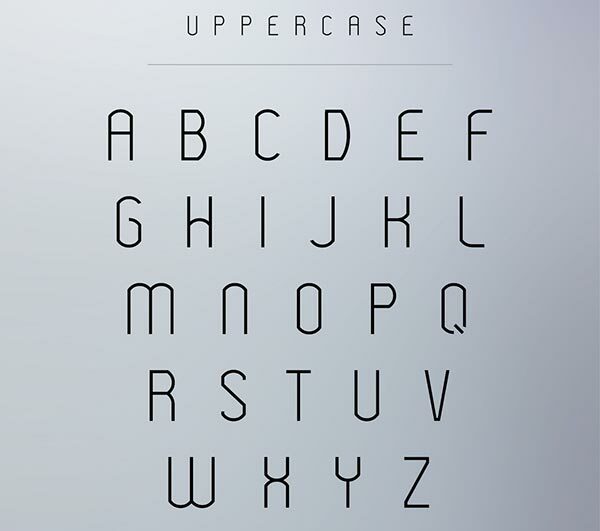 Grab this free typeface now and feel free to share it. Also don’t forget to subscribe to our YouTube Channel to get more amazing stuffs and useful information.